Further new character DLC in the works. 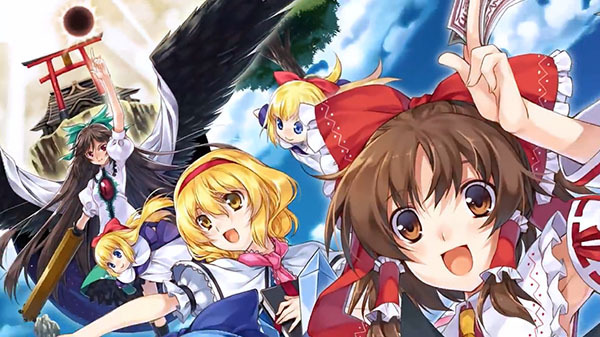 The Switch version of Touhou Sky Arena: Matsuri Climax will launch in Japan this summer, developer Area Zero announced. Additionally, Area Zero plans to release Toyosatomimi no Miko as a downloadable content character alongside the Switch release. The additional character will launch simultaneously for the already available PlayStation 4 and PS Vita versions. More downloadable content characters are also planned following Toyosatomimi no Miko, but have yet to be announced. Watch a new trailer for the Switch version below.